Use these links to sign up camps, pay bills, and/or monitor your account. 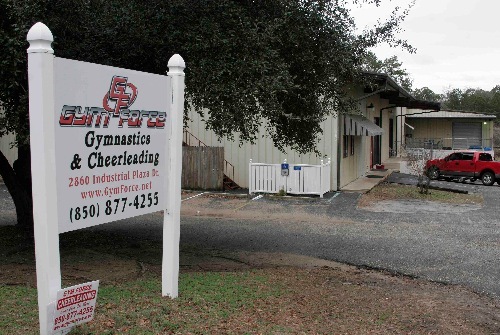 Gym Force Gymnastics has been in business in Tallahassee, FL for 20 years. 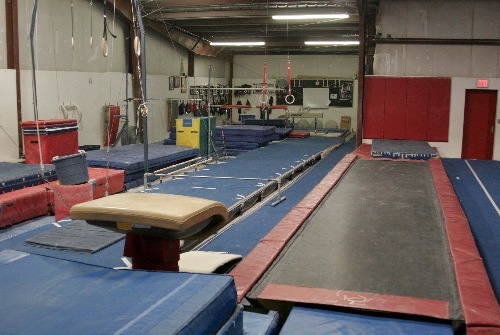 We opened our doors in February of 1996. 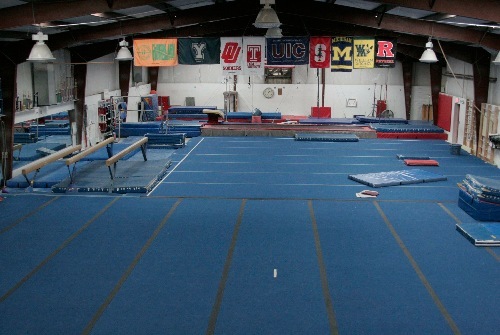 Since then, we have had the opportunity to provide gymnastics and tumbling instruction to thousands of athletes in the capital city area. 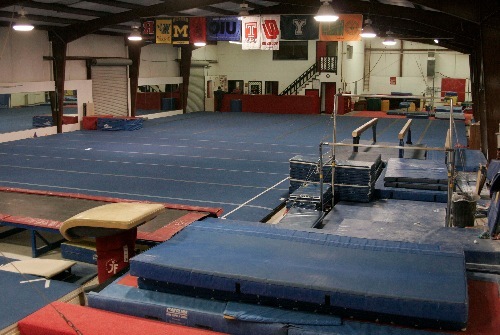 With highly experienced, knowledgable, and trained staff, we are able to provide the best learning environment in the Southeast. 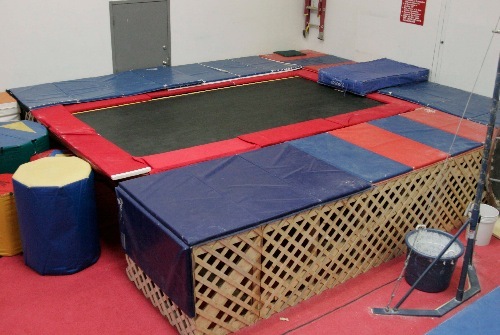 Whether you are looking to enter the national competitive ranks or simply improve your strength and coordination through a recreational gymnastics or tumbling class, Gym Force is the place for you!